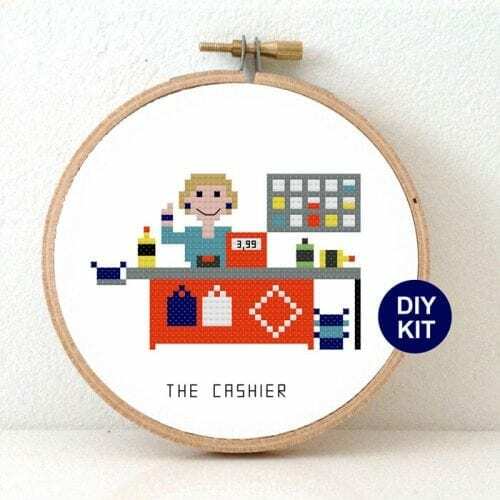 Cross Stitch Kit Barista. Gift for Coffee lover. 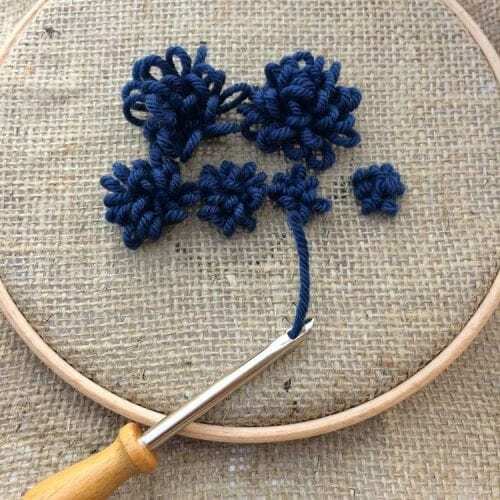 DIY New job gift. 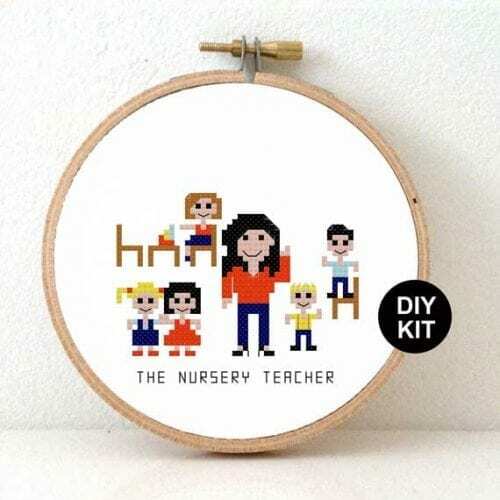 Embroidery kit including hoop. 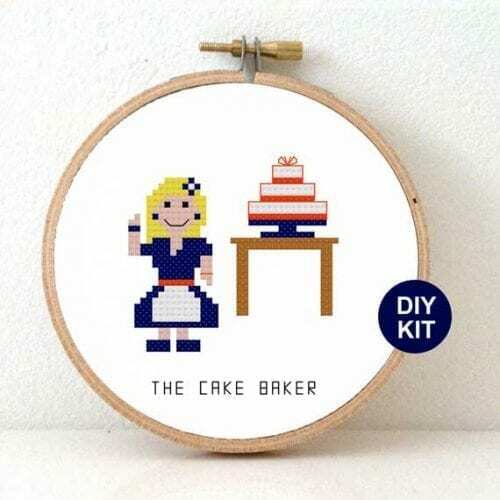 Cross Stitch Kit Chef Cook. 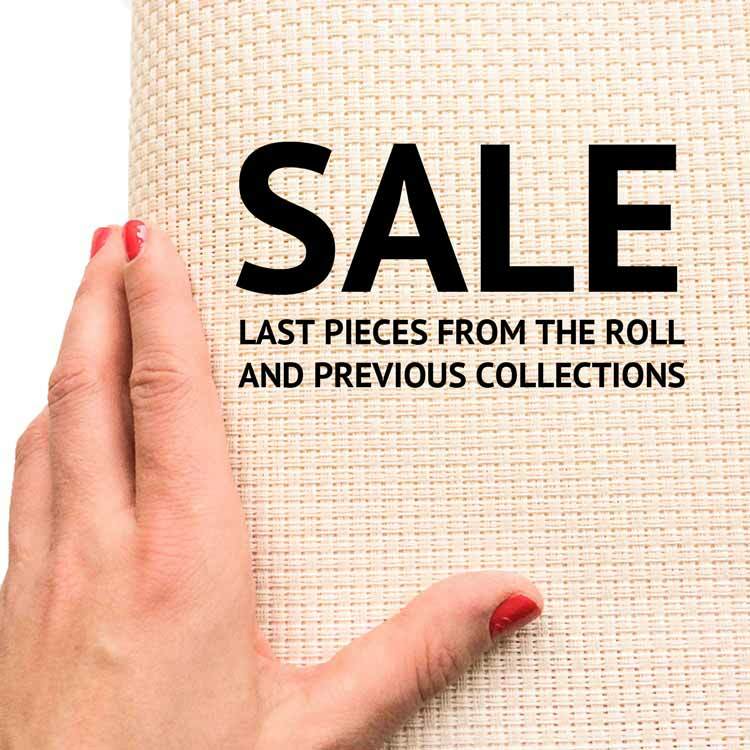 Gift for food lover. 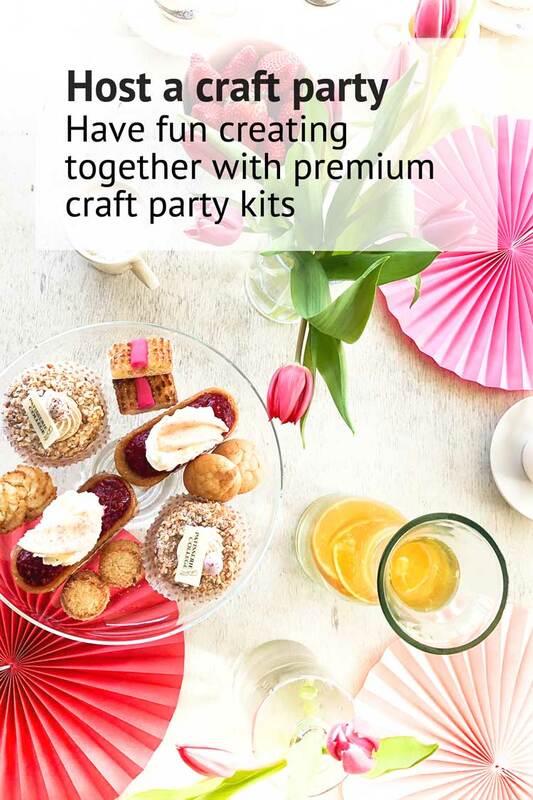 DIY gift Julia Child or Gordon Ramsay. 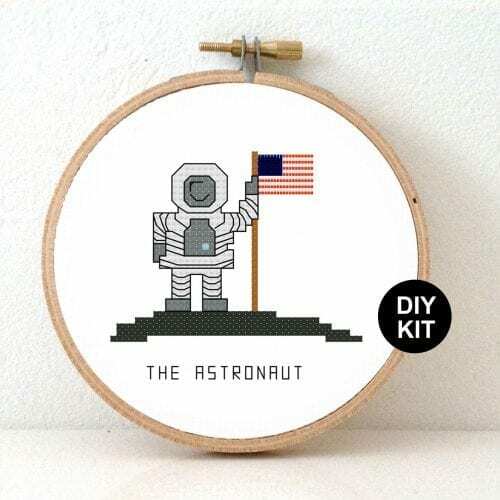 Embroidery kit including hoop. 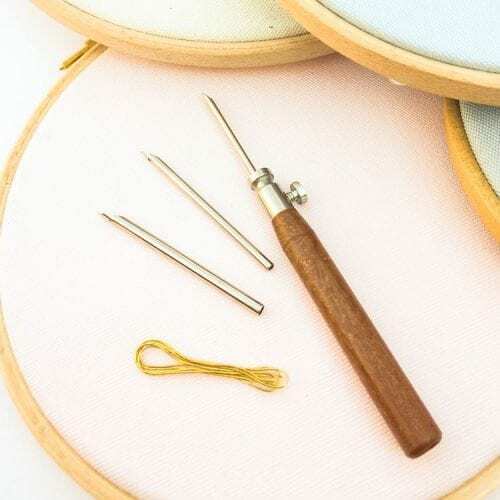 Cross Stitch Kit Chocolatier. Gift for chocolate addict. DIY New job gift. Embroidery kit including hoop. 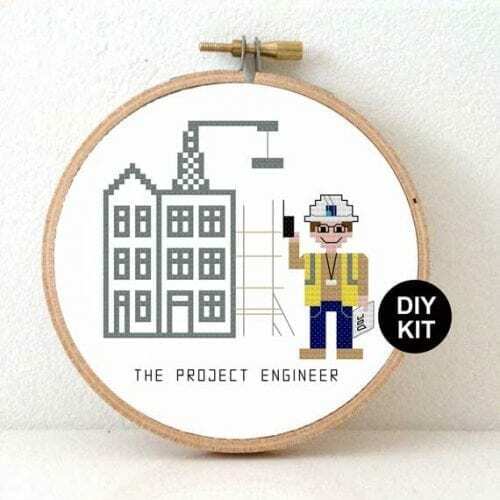 Cross Stitch Kit Civil Engineer. 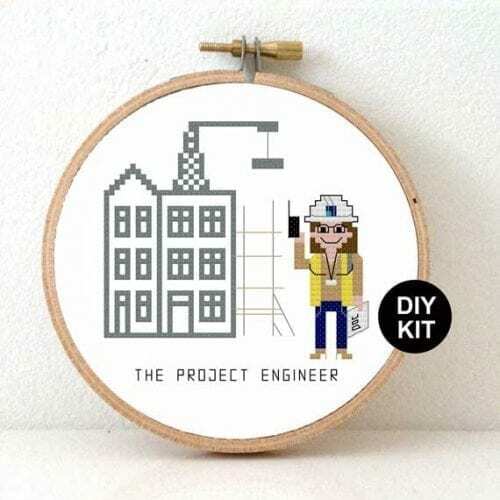 Gift for female engineer. 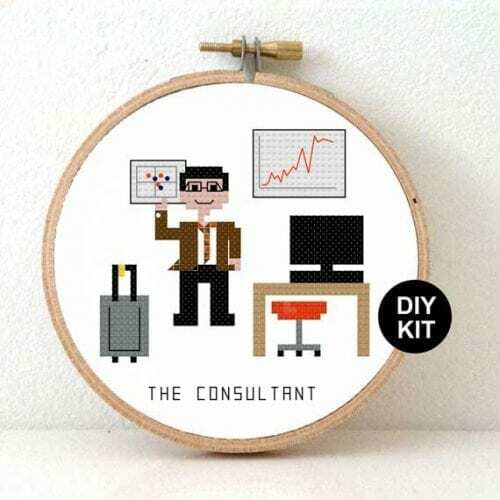 DIY New job gift. Embroidery kit including hoop. 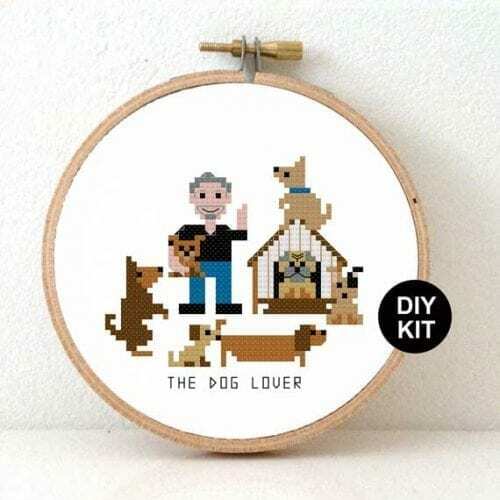 Cross stitch kit for beginners. DIY gift for Speech pathologist. 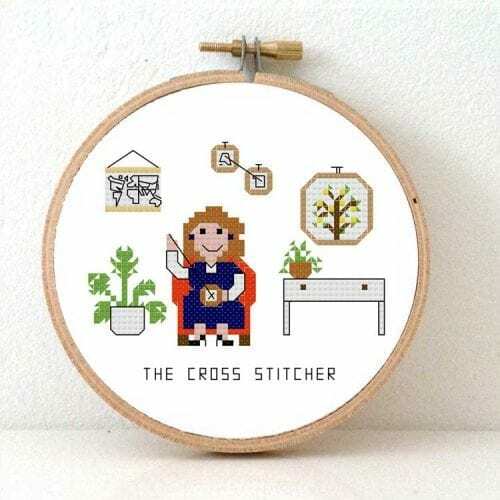 Speech terapist gift cross stitch design. 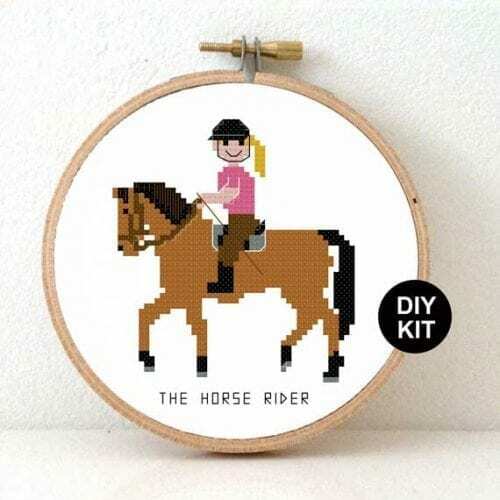 Cross stitch kit for beginners. 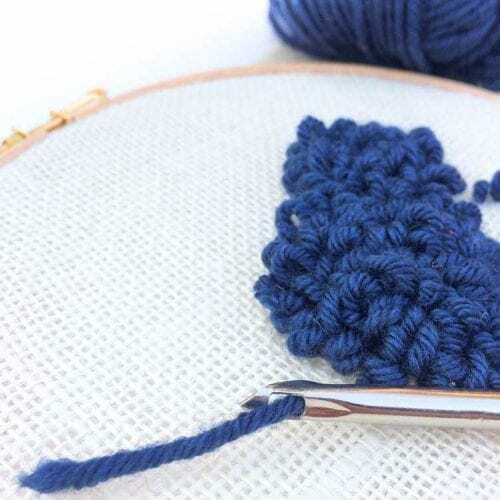 DIY gift for Surgeon. Get well gift. 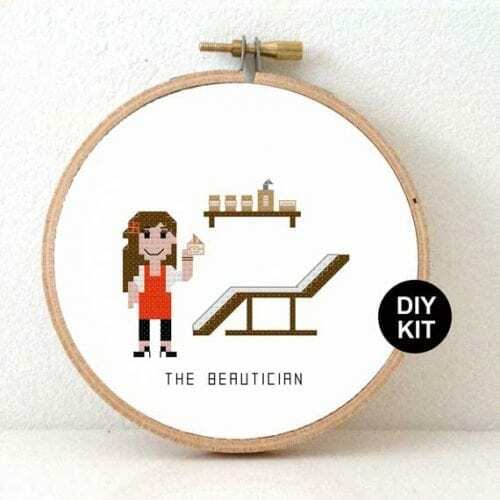 Hospital gift cross stitch design. 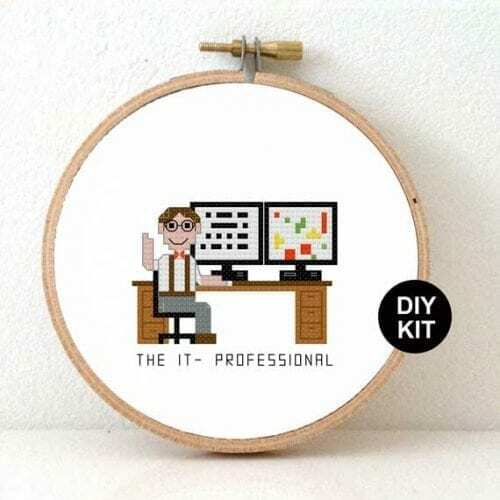 Cross stitch kit heart doctor. 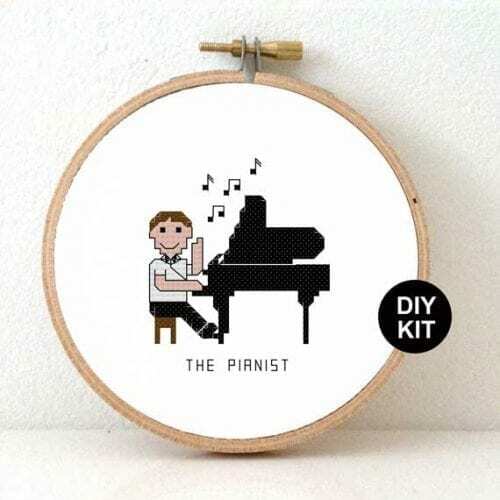 DIY Heart Surgeon Gift idea. 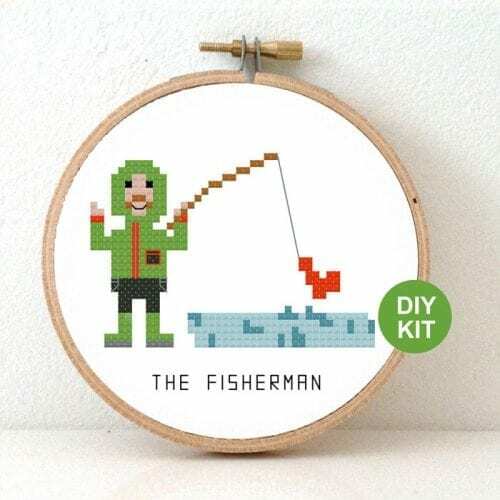 Dentist Cross Stitch Kit. Dentist DIY gift. Gift for dentist assistant. Embroidery kit for beginners.